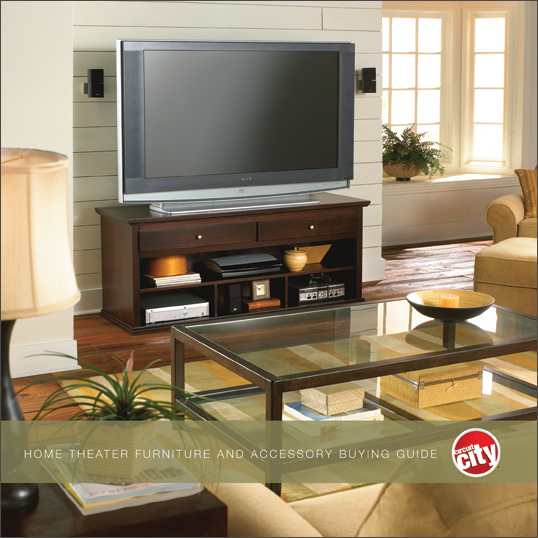 Project Details: Full color buying guide highlighting Circuit City’s assortment of home theater furniture. 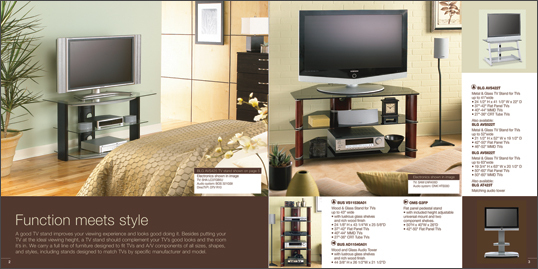 The guide veered away from Circuit City’s traditional color schemes and was produced using a decidedly more muted, earth tone color palette. 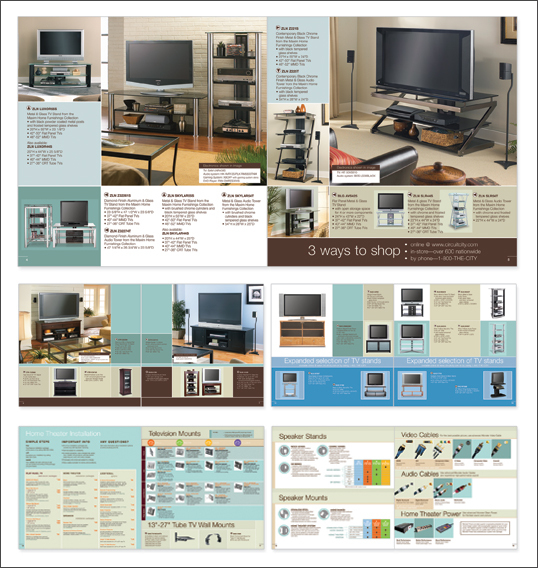 This approach, coupled with clean, high end photography helped to create a buying guide that was upscale and appealed to the eye of Circuit City’s high end consumer base.